In schools across the world, there are large numbers of students who are not native speakers of the language of instruction in their classroom. This leads to challenges for the teachers, students and parents. Translanguaging enables students who are second language leaners to build on previous learning, access the curriculum more effectively, learn with greater depth of understanding, improve their ability to speak and write the academic language of instruction and continue to develop their mother tongue. 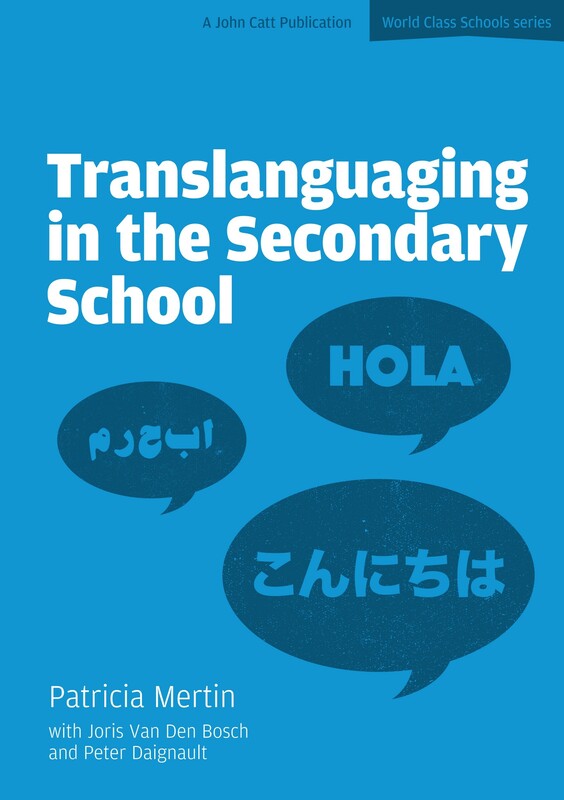 This book describes the origin and development of translanguaging. It explains the present situation in many secondary schools and the challenges which are faced by teachers, students and their parents. It aligns the power of translanguaging with cognitive psychologists' theories of effective learning. Concrete suggestions are offered to support teaching and learning with real examples from practice given by classroom teachers. With contributions from EAL teachers Joris Van Den Bosch and Peter Daignault.